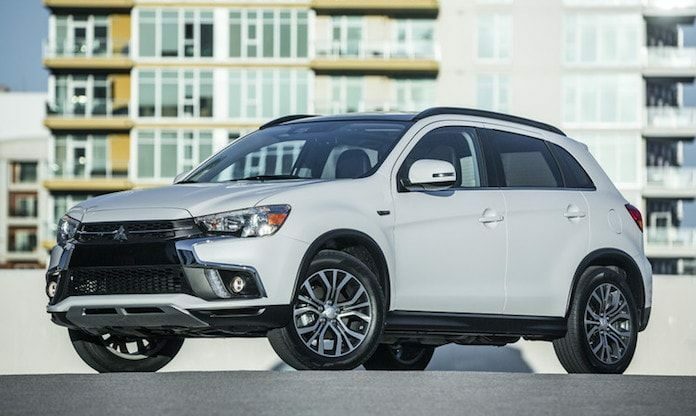 The 2018 Mitsubishi Outlander is easy on the wallet and a vehicle worth considering. The current gen seven-passenger crossover SUV has been around for about five years and had a mid-cycle face-lift back in 2016. As far as looks, the vehicle sports an overall sleekness with a familiar corporate front fascia that juts out. In addition, the Outlander’s fog lights, chrome profile accents, and wraparound rear taillights add a smidge of pomp which is never a bad thing. The Outlander’s cabin is cohesively designed and arranged, well-equipped, comfy and functional with no real sign of cost-cutting. There are soft-touch surfaces along with hard plastics in the cabin that actually go well together. 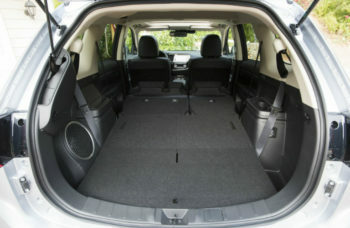 The seating in the SUV is supportive front, and back and if you need to squeeze a third body in the second row, you can do so in a pinch. The third row should only, however, be reserved for the elementary school set. Ingress and egress are fine in the model. 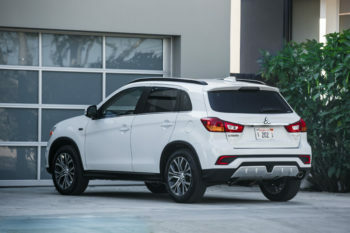 The Outlander’s rear window is on the small side so visibility is not good, but the multi-view camera does its job in this case to tackle the issue. 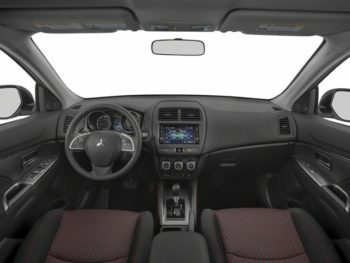 The 2018 Mitsubishi Outlander is easy on the wallet and a vehicle worth considering. The compact crossover should meet all of your needs with aplomb but if you feel the need for a smidge more kick, consider the GT model.